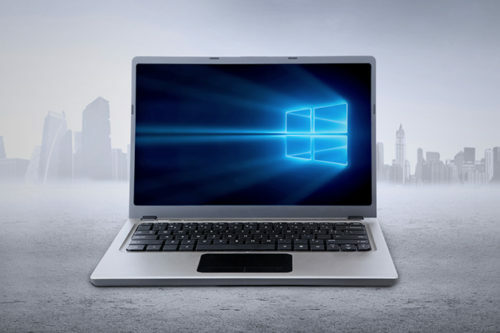 Chrome Remote Desktop is one of the most popular remote access applications available for free. It’s quick to set up, it’s easy to use and provides a stable connection between remote computers. 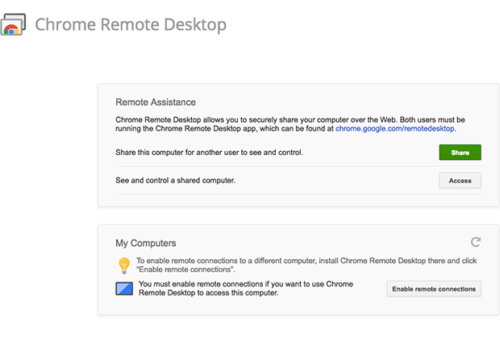 Chrome Remote Desktop is more than enough if all you need is connecting to your own devices now and then, or helping a family member or a friend with a quick computer fix. 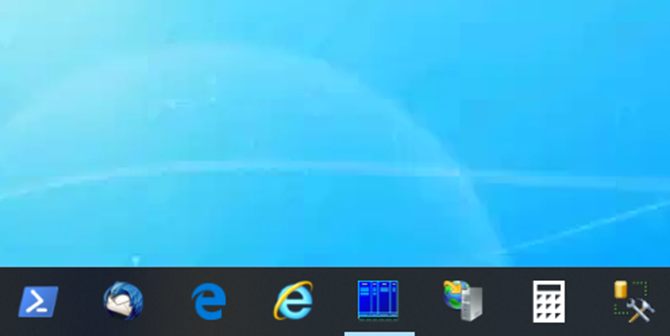 Windows Remote Desktop is one of the go-to proprietary services for those managing a few remote computers on the same network. It’s free, and it’s very easy to set up and use. But what if you need to support a larger number of clients outside your network? Will RDP be enough for that? Are there any substantial feature limitations? 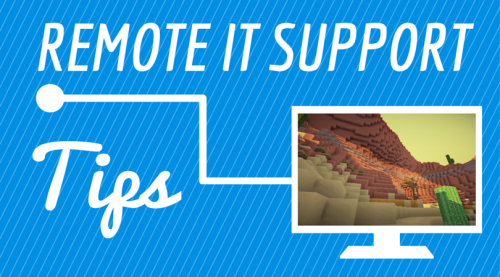 Whether you need remote IT support software to support a startup or you want to offload some of your processes to a third-party provider to free up resources and minimize costs, understand the following best practices for delivering remote desktop support.